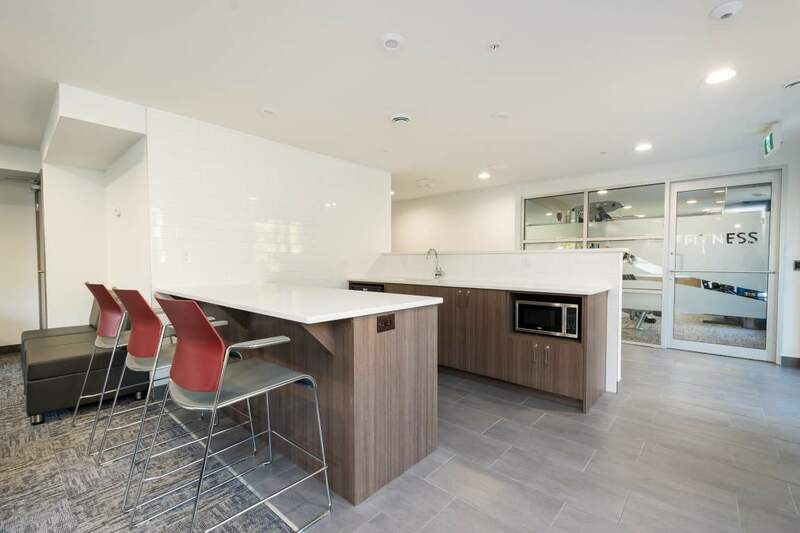 Modern Luxury at its Best. 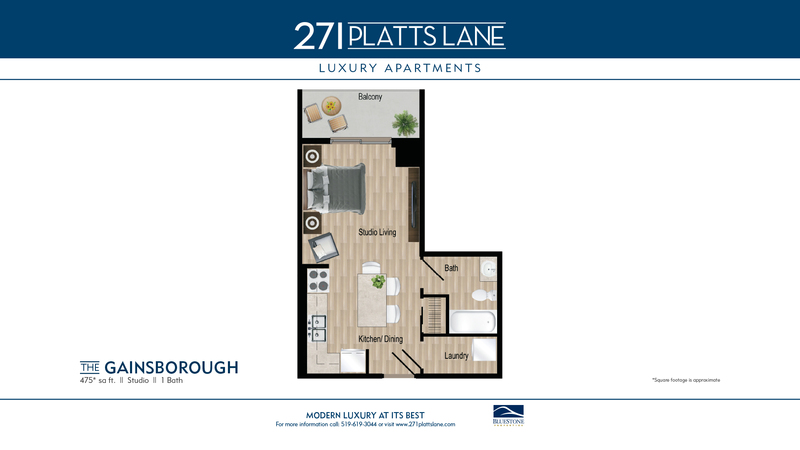 271 Platts Lane is conveniently located near Cherryhill in northwest London. 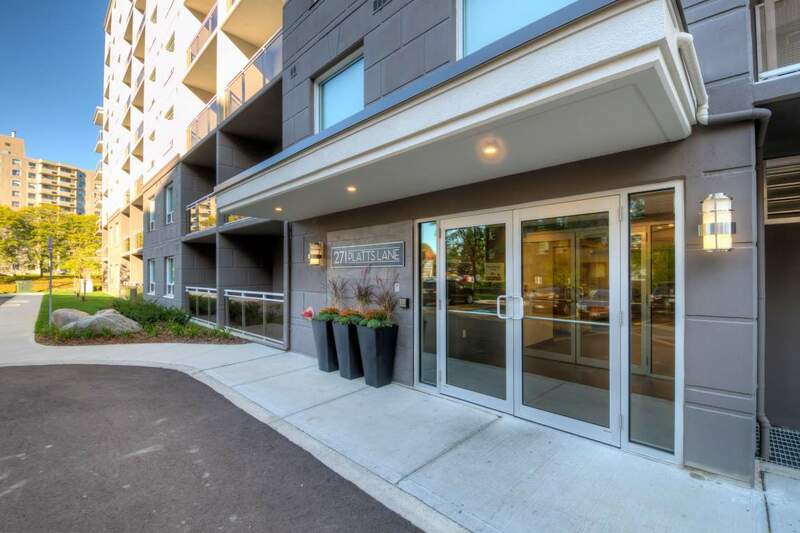 The building is close to shopping, banks, grocery stores, and on a major bus route. 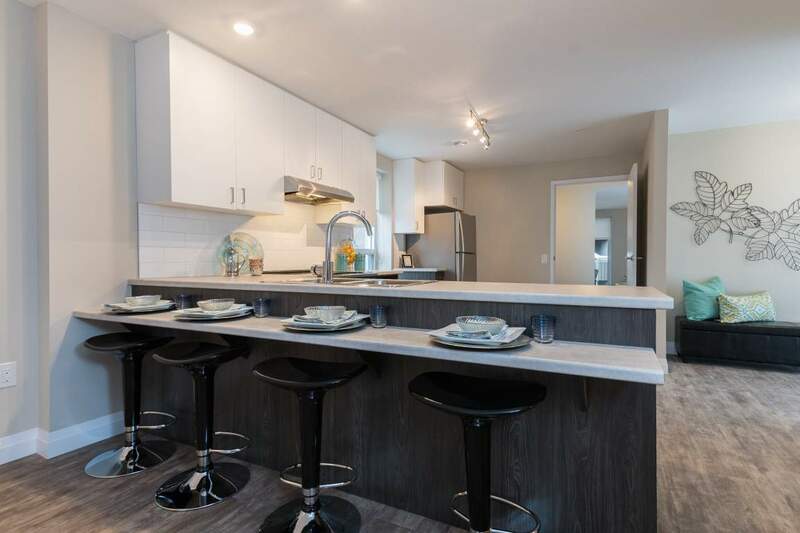 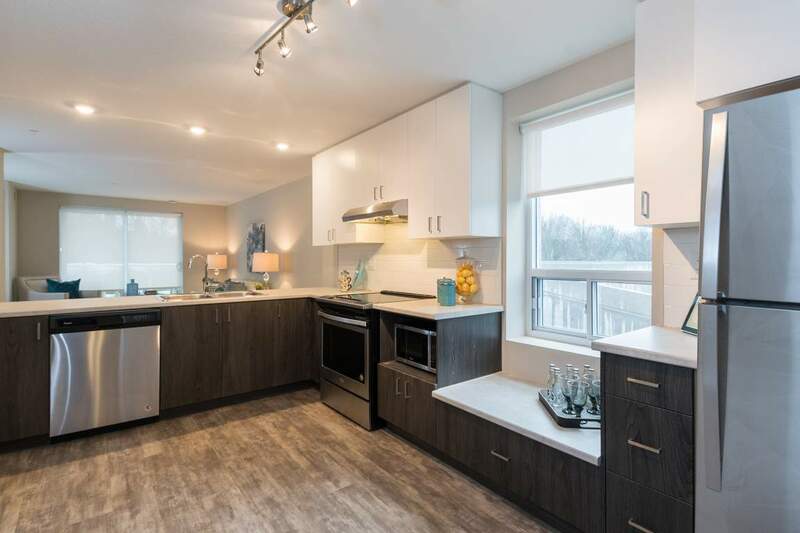 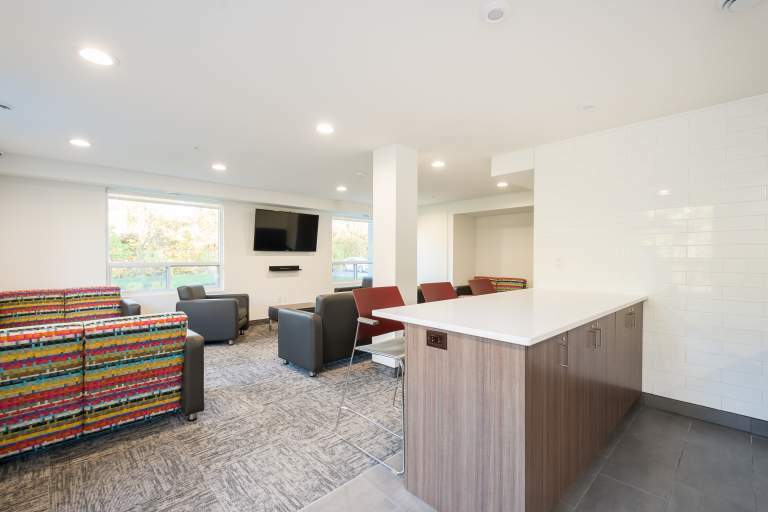 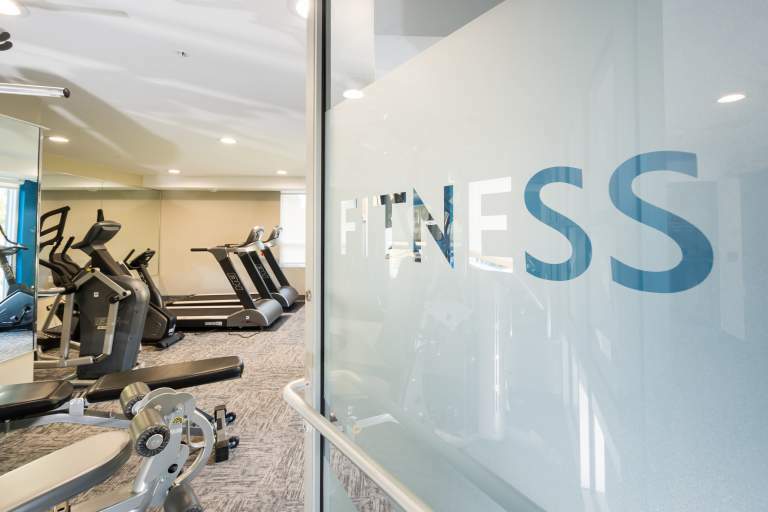 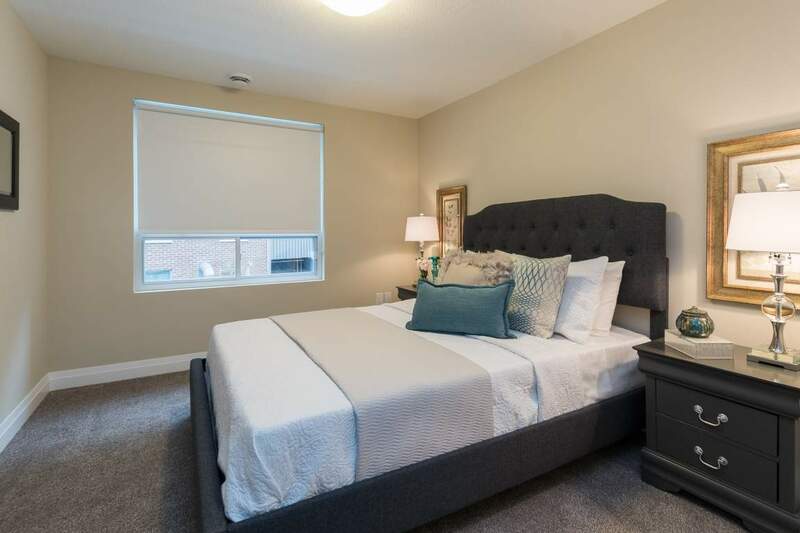 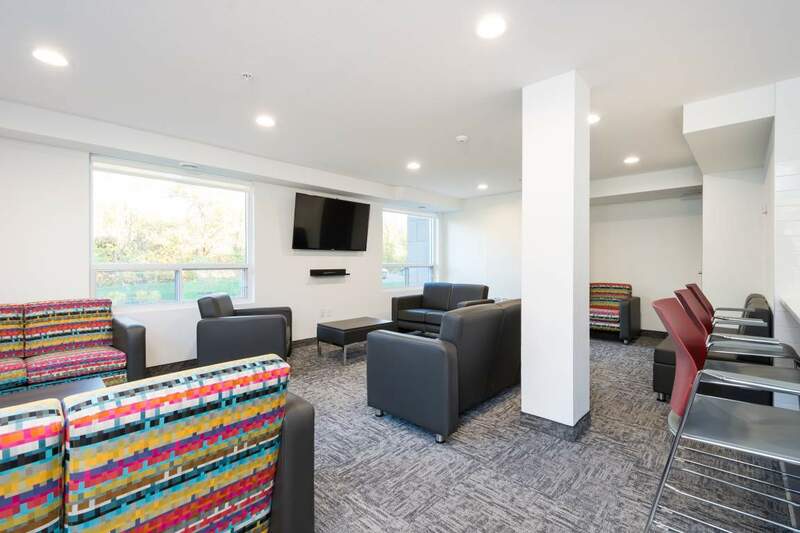 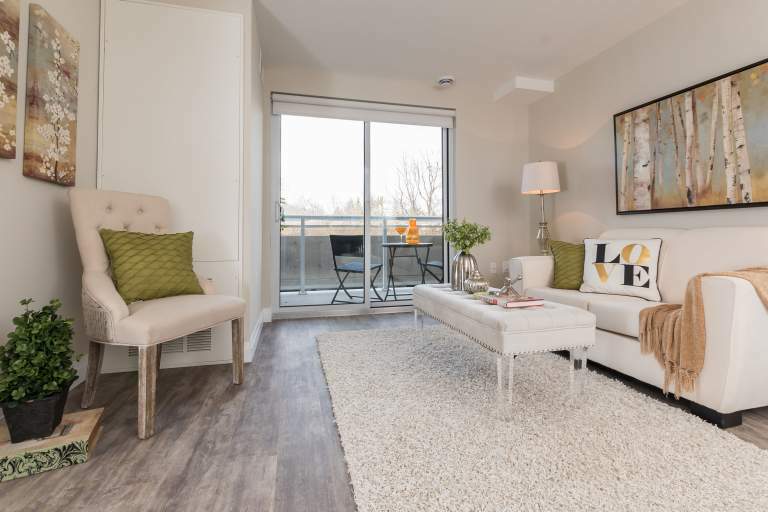 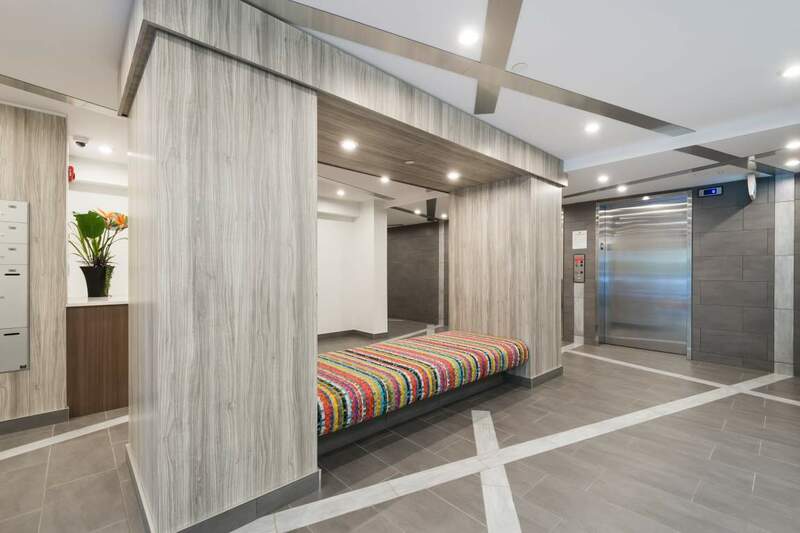 Our modern suites feature open concept designs, two-tone cabinetry, ensuite washer/dryer, stainless steel appliances, and climate controlled heat and air. 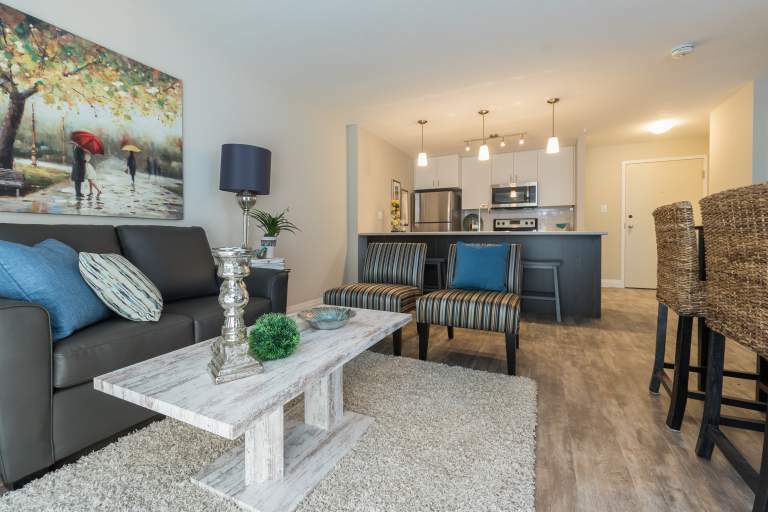 Choose from studio, one or two bedroom suites. 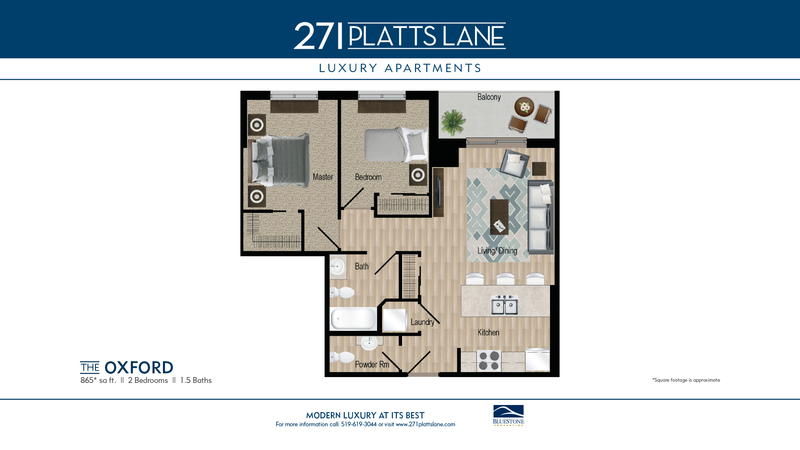 Accessible suites are available in some floor plans. 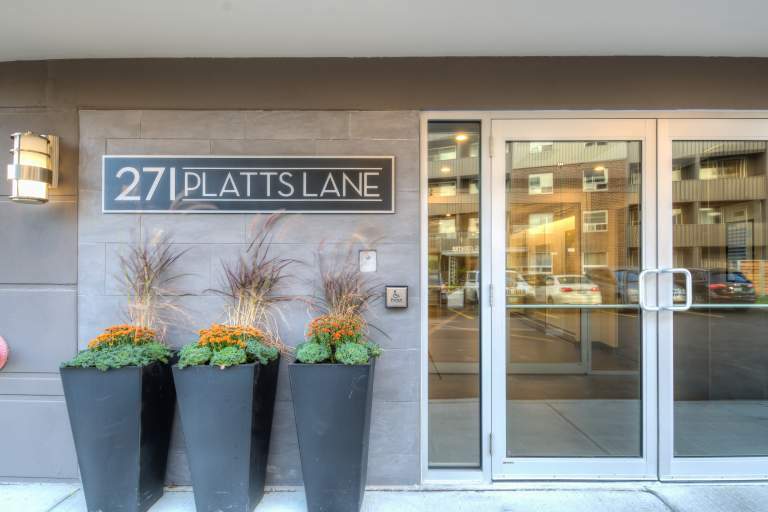 271 Platts Lane also has the most accessible units of any residential building in the area. 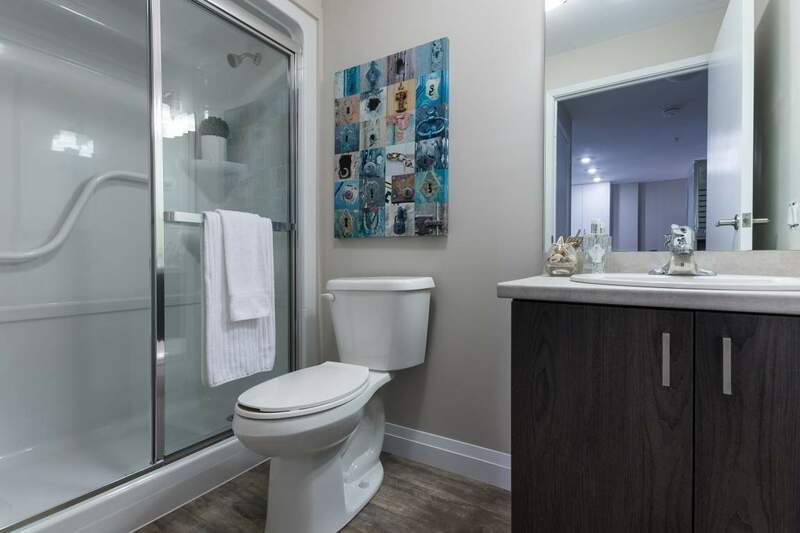 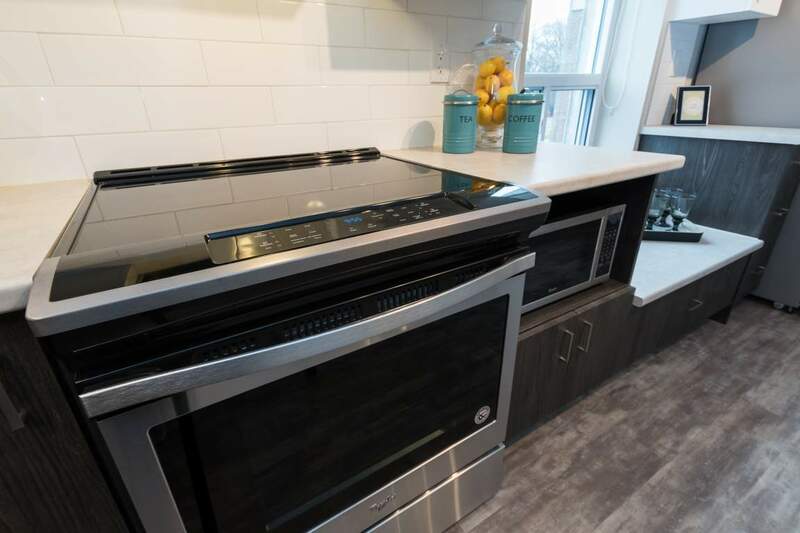 The Barrier Free suites include enlarged and widened space under kitchen and bathrooms, lowered countertops and light switches, under counter microwave, grab bars in bathrooms and accessible showers with seat and grab bar. 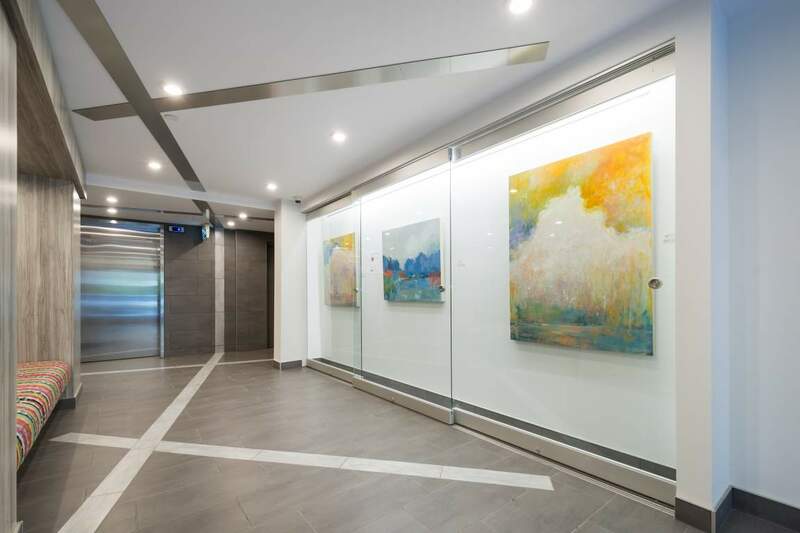 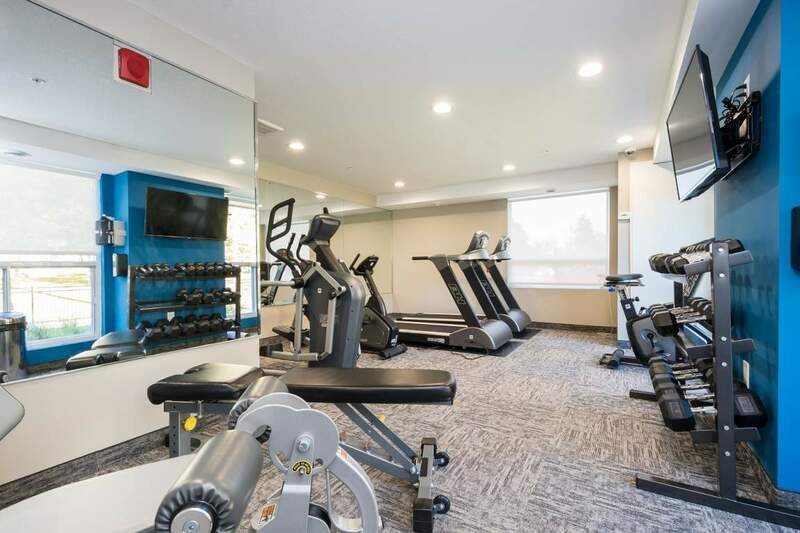 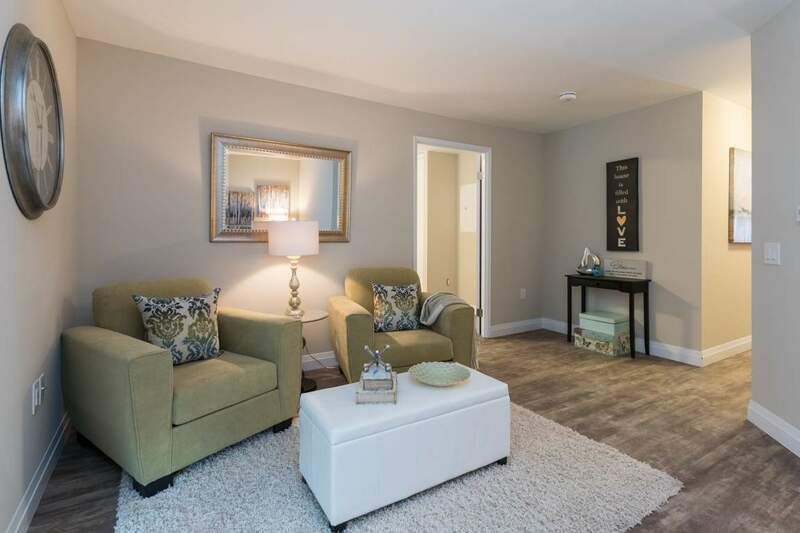 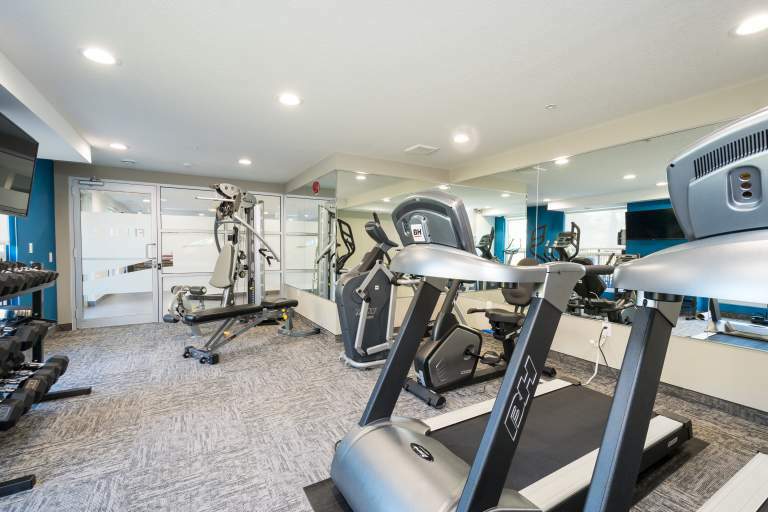 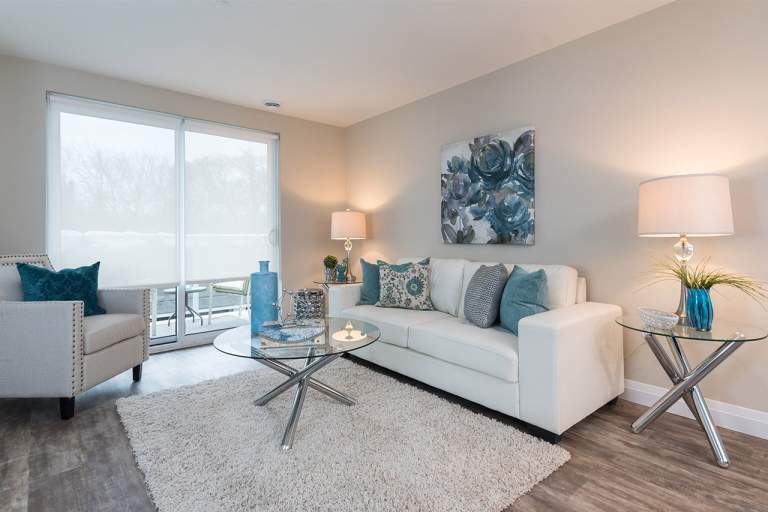 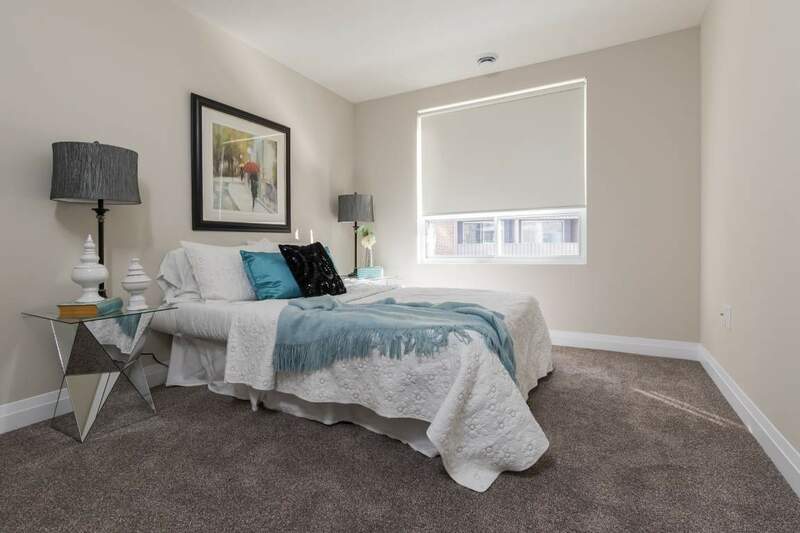 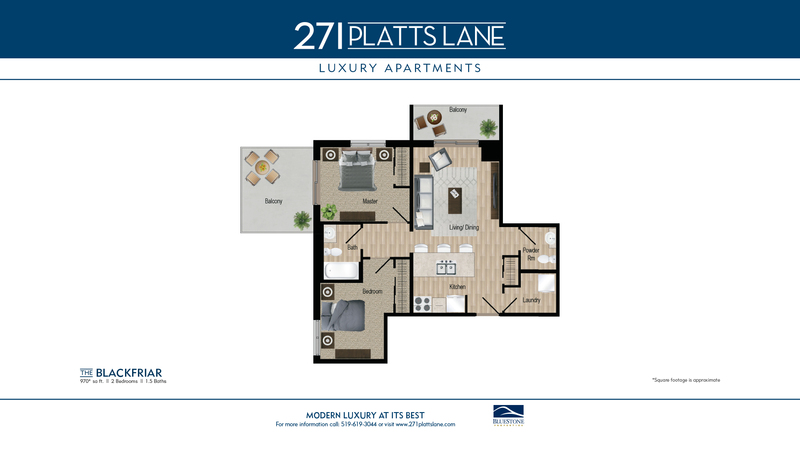 - 271 Platts Lane provides all the amenities for the urban lifestyles.